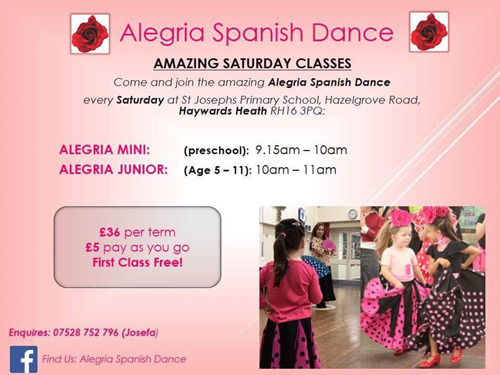 Spanish dance classes for preschool and juniors (age 5-11) at St Joseph's Primary School - held on Saturdays. To download/print this flyer, please click here. 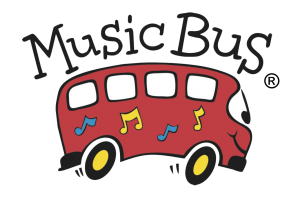 Music Bus is a fun, friendly, award nominated baby and toddler music group from newborn to 5 years. We provide fantastic structured classes for all pre-school children, nurserys, schools and Sure Start centres throughout Sussex. Monday Mini Bus 9.30-10.30 | Monday Single Deckers 10.45-11.45 | Thursday Single Deckers 9.30-10.30 | Thursday Mini Bus 10.45-11.45 at The Yews, 55 Boltro Road, Haywards Heath RH16 1BJ. For more information on the Magic Bus Classes, please click here. At Stagecoach we teach our students so much more than how to sing, dance and act. We help them blossom into well-rounded individuals, ready to embrace life and all its opportunities. With 30 years’ experience in teaching the performing arts, we understand how to get the best out of our young performers. We delight in seeing our students have fun, make friends, learn new skills and discover hidden talents. We run weekly classes at St Wilfrid's School for children age 4-18 years including holiday workshops. For more information on StageCorach Haywards Heath, please click here. Alternatively visit their Facebook page by clicking here.